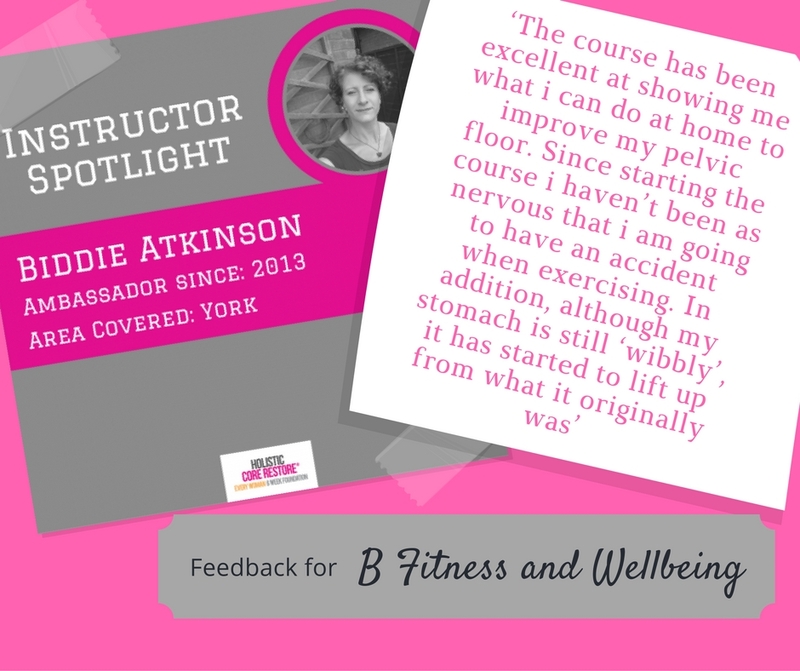 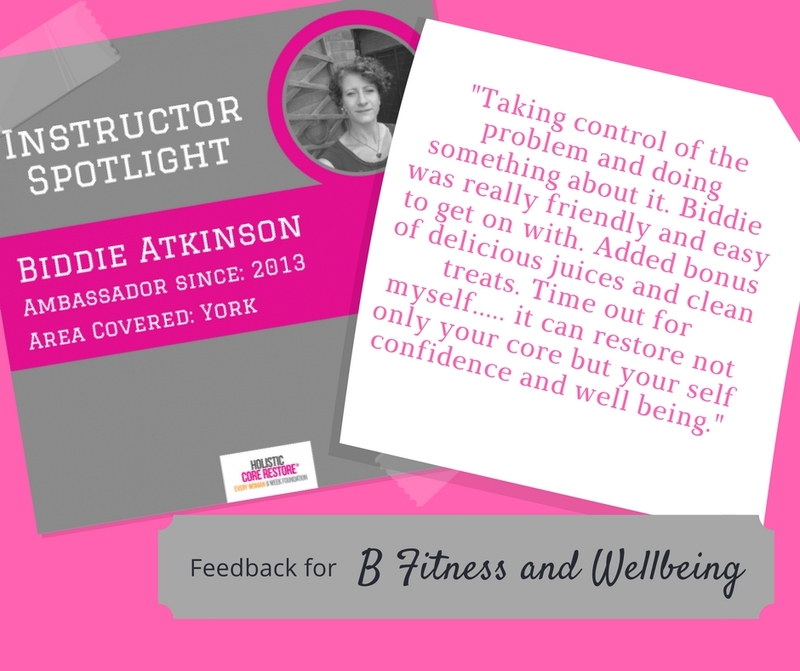 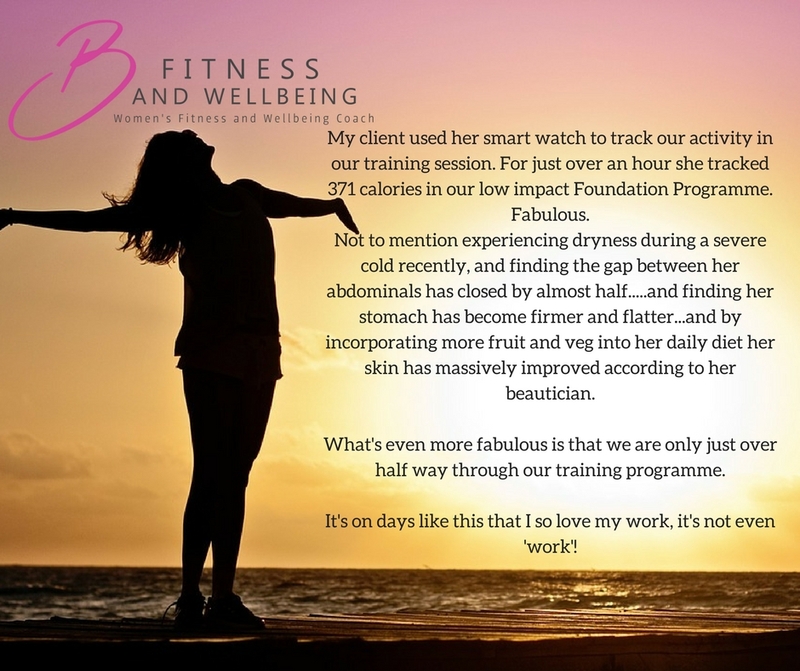 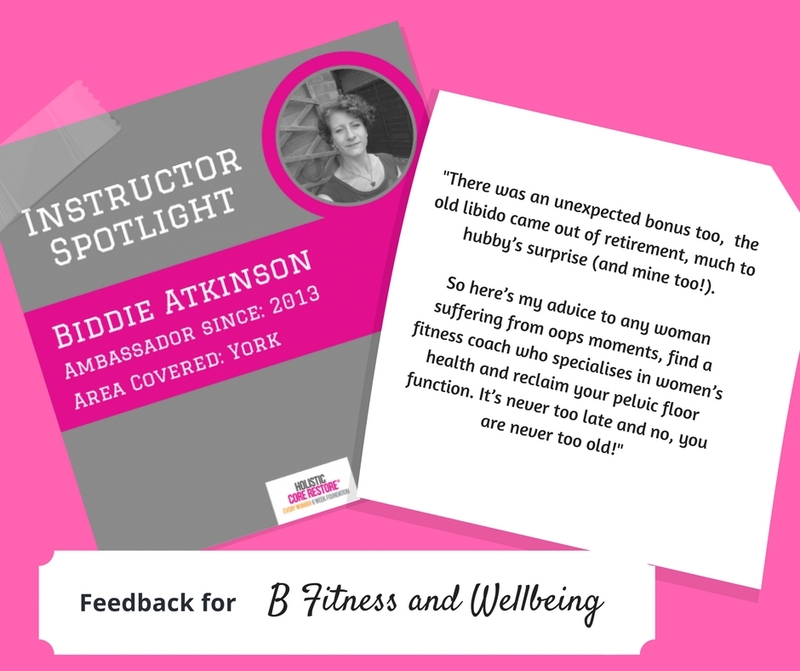 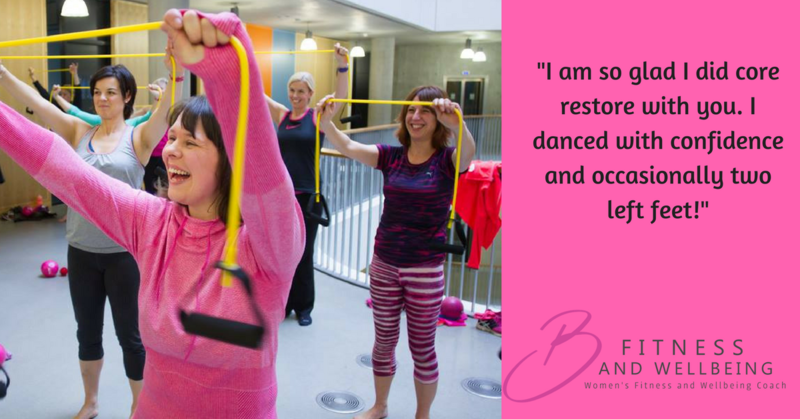 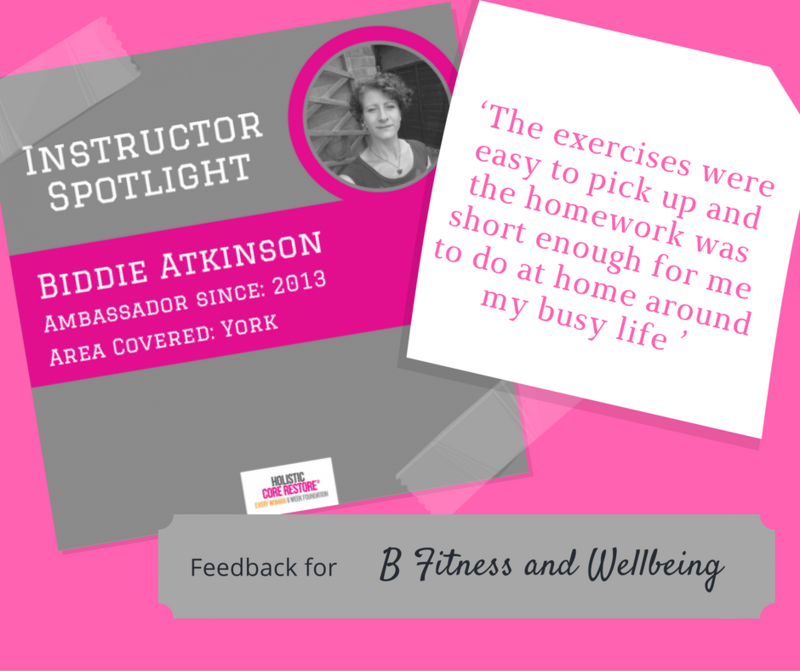 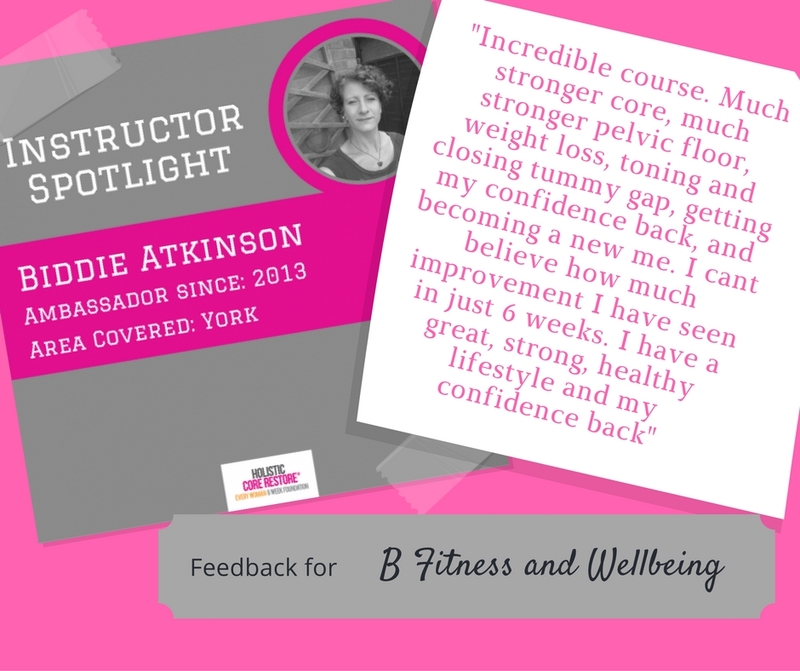 These workshops are a great introduction to the work I do and to understand more about your body. 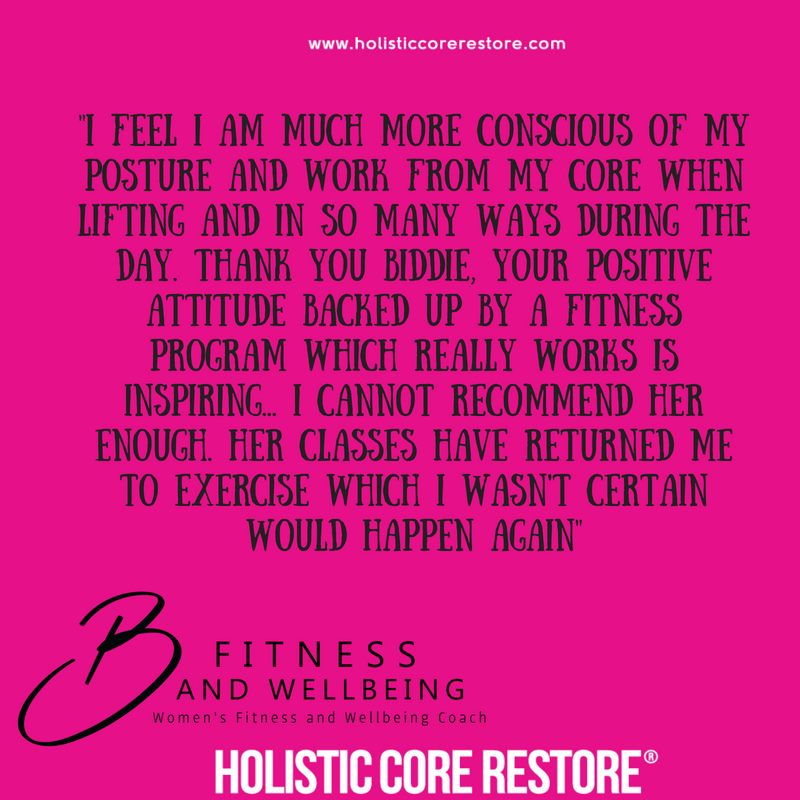 – low back pain related to a weak core. 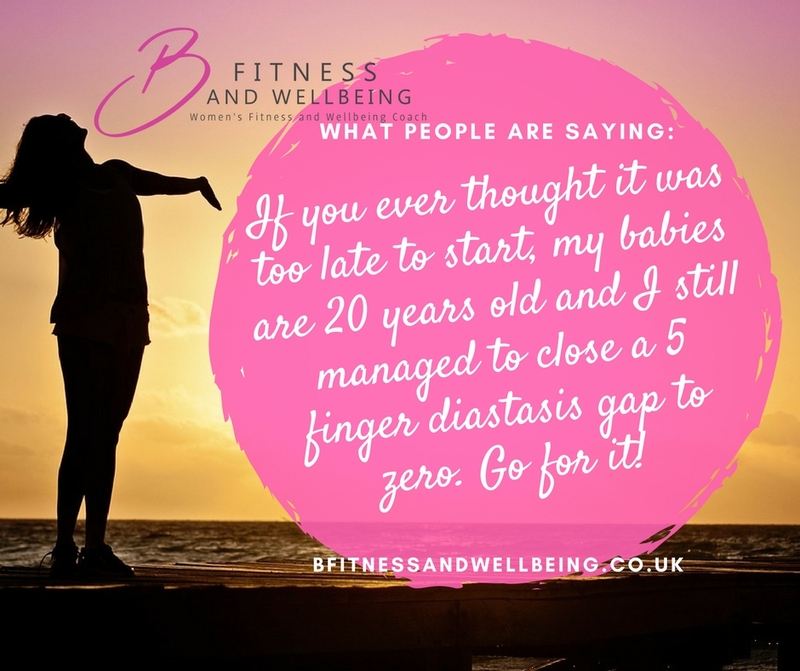 it will be of relevance to every woman, at every life stage; new mums, not so new mums, mums who have waved their babies off out of the nest and those who have never had children. Join us for cake and education, with maybe a touch of something sparkly thrown in. 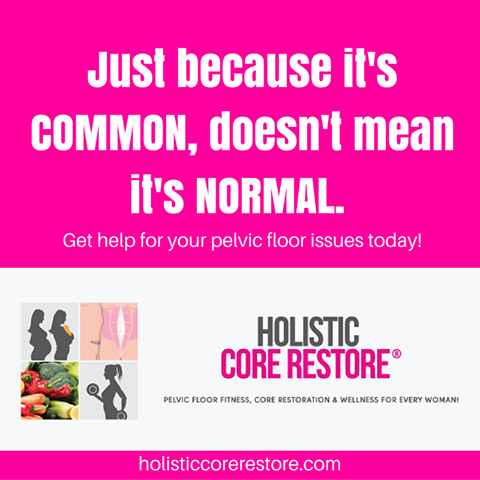 All women with a pelvic floor welcome. 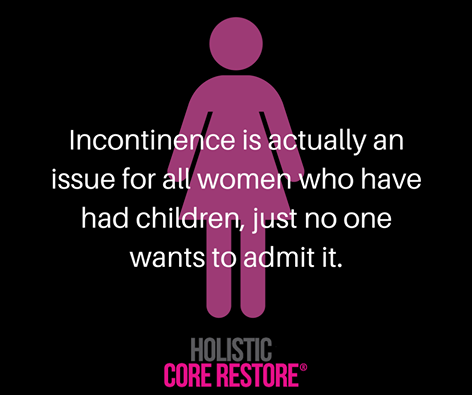 Forget ‘stretching’, let’s RELEASE AND RE-ALIGN! 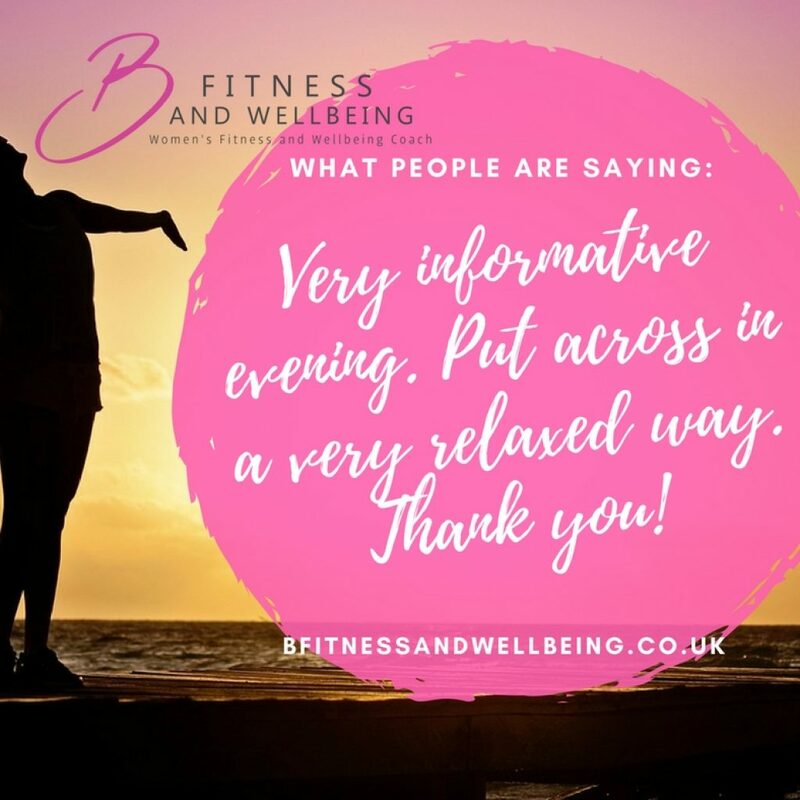 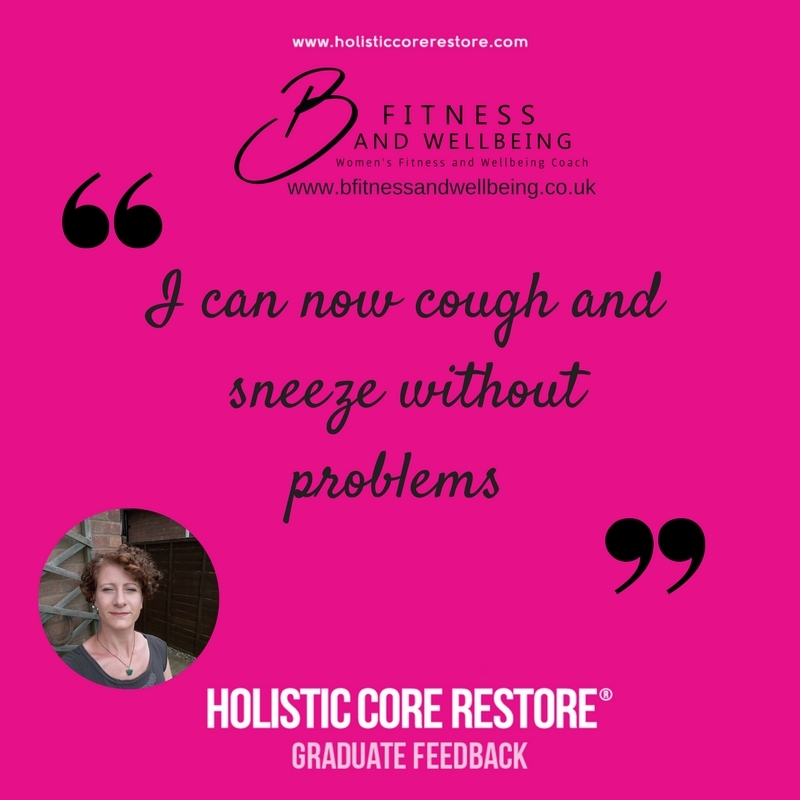 Ease yourself out of winter and into spring, this workshop is all about helping you to improve your mobility, address any posture niggles, de-stress and give you some strategies to reduce the aches and pains that are so common to the life we live. 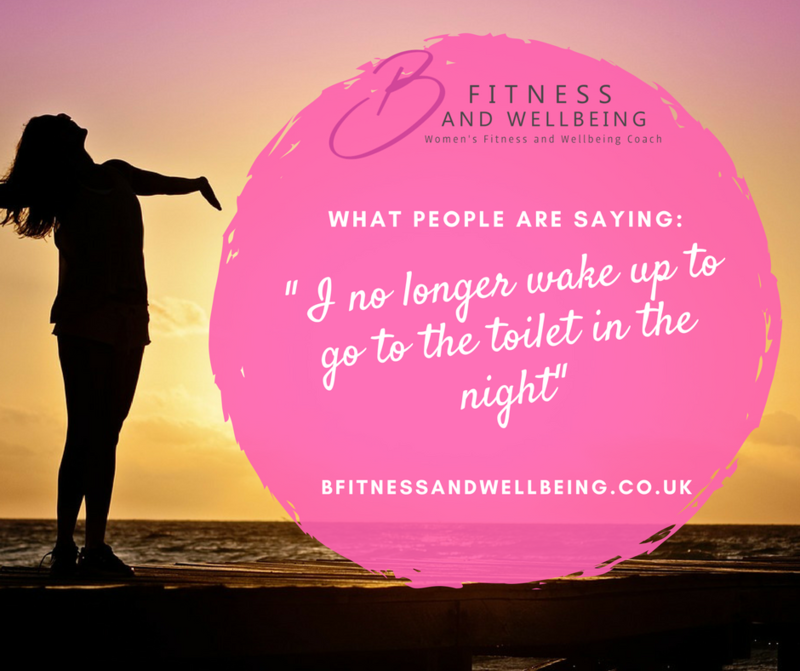 Many women simply ‘put up’ with muscular aches and pains when there are simple solutions available to everyone. 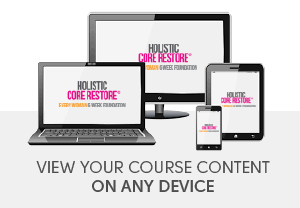 The simple, effective self-care solutions that we use in the Holistic Core Restore® Release workshop are an essential part of any woman’s self-care toolbox. 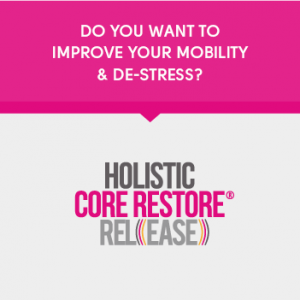 Join us for our Holistic Core Restore® Release Workshop where you can learn, and enjoy, simple ways to ‘release’ muscular tension that draw on self-massage, myofascial movement, Yoga and Pilates traditions. 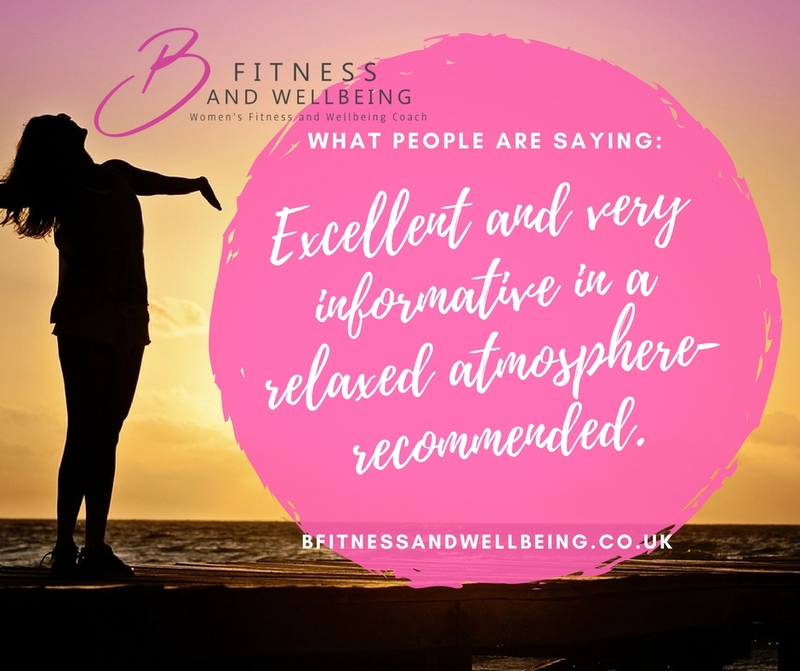 It also involves simple meditation and nervous system down-training which, we all know, is just as important as ‘doing the work’. 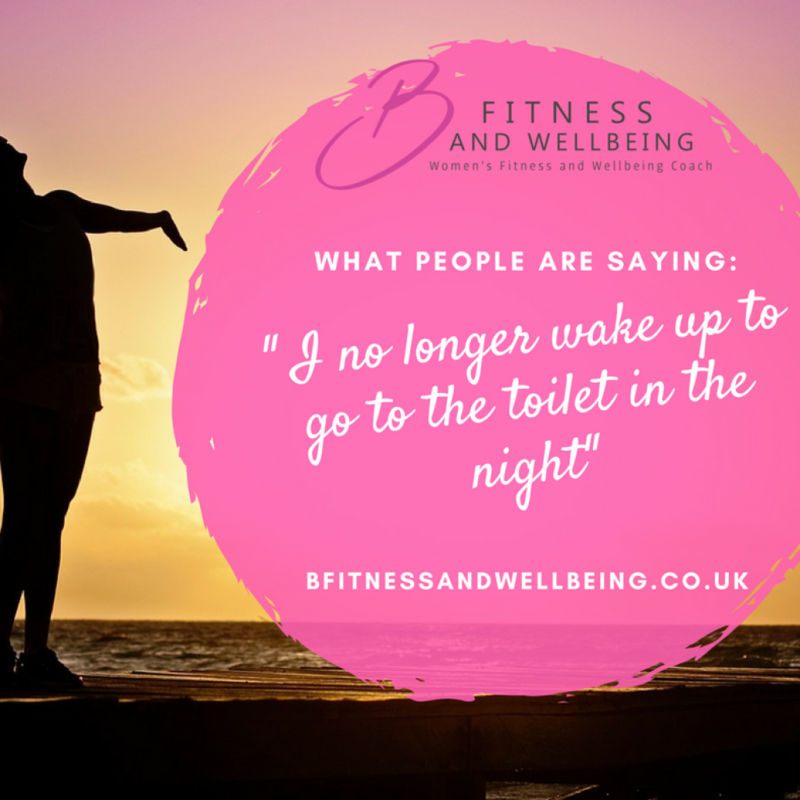 This is an essential part of any wellness strategy and is suitable for all women! 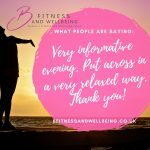 This is for literally anyone who feels that they need to give mobility and movement a little more attention, or who simply wants a lovely evening of relaxation and release! 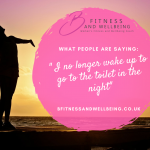 How about we prioritise moving freely in our daily life? How would you like the opportunity to lie down, stretch and massage out those tight muscles?